A hotel with a view. The Silo is worth an incentive or lovely stay, an extraordinary new luxury hotel in Cape Town situated above Zeitz MOCAA. It sets a new standard for luxury accommodation in Cape Townn. Towering above the V&A Waterfront surrounded by the natural wonder of the city. 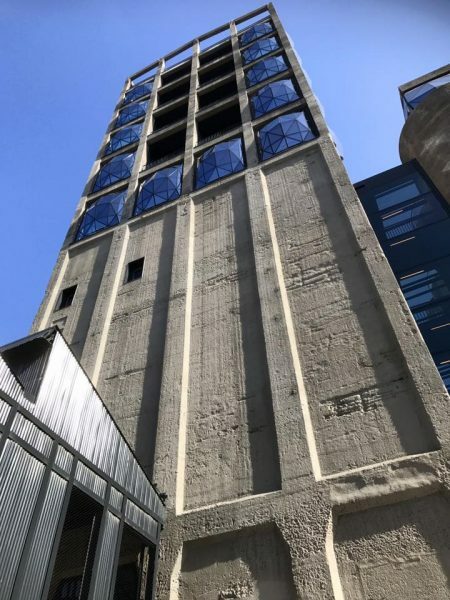 The Silo has been built in the grain elevator portion of the historic grain silo complex occupying six floors above Zeitz MOCAA (Museum of Contemporary Art Africa). Zeitz MOCAA houses Africa’s largest collection of contemporary African art. 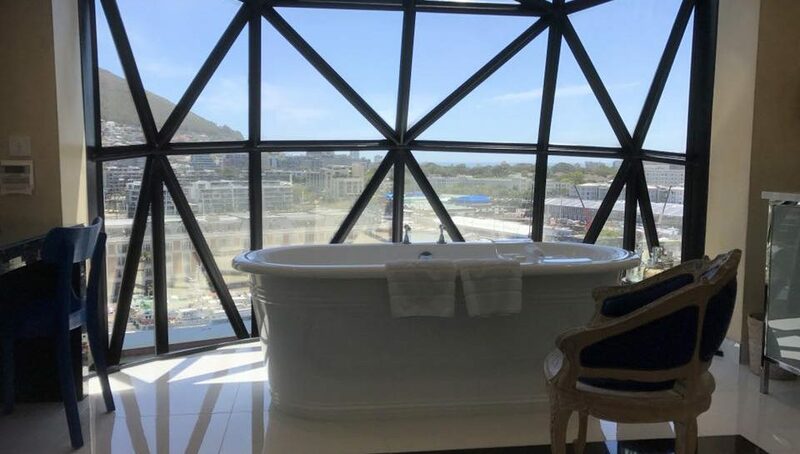 After a short refreshing break at the Taj Cape Town, we headed on to a site inspection at the new The Silo Hotel – a truly unique and inspiring property and a fantastic property for incentive programmes! complex towering 57 meters above the Victoria and Albert Waterfront the luxury ‘The Silo Hotel opened its doors to welcome guests in its splendid choice of 28 rooms and suites in 7 categories. A champagne reception hosted at The Silo Hotel has proven the cook’s excellence and the beautiful quality of the hotel’s facilities. The hotel does not offer meeting facilities, but it is a fantastic option to house your conferences VIPs and for incentive travel. Give it a try, the Hotel Silo’s exterior was designed by Thomas Heatherwick (Founder of the London-based Heatherwick Studio). From the outside, the greatest visible change to the building’s original structure is the addition of the ingenious glass windows inserted into the geometry of the hotel floors. These multi-faceted windows bulge outward as if gently inflated. By night, this transforms the building into a glowing beacon in the Table Bay harbour. 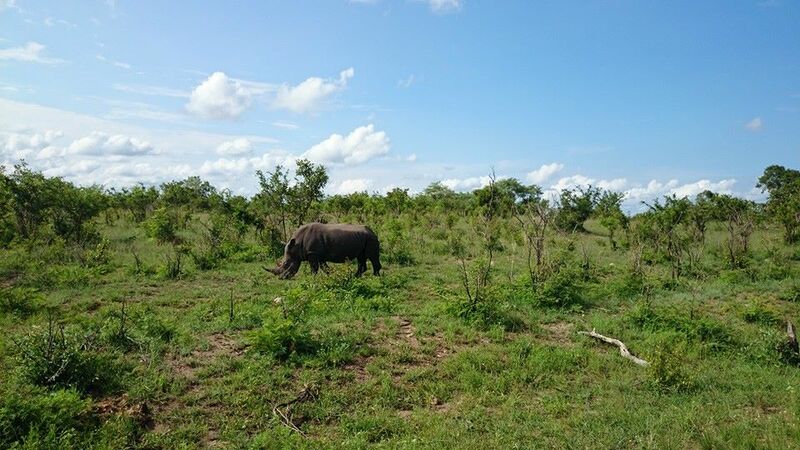 South Africa is blessed with a diversity of landscapes which range from the Mediterranean Western Cape, to subtropical Kwazulu-Natal and the arid Karoo Regions, to savannah safari areas such as the world famous Kruger National Park. Bantry Bay is a nice spot. It is located to the south of Sea Point and directly below Lion’s Head. 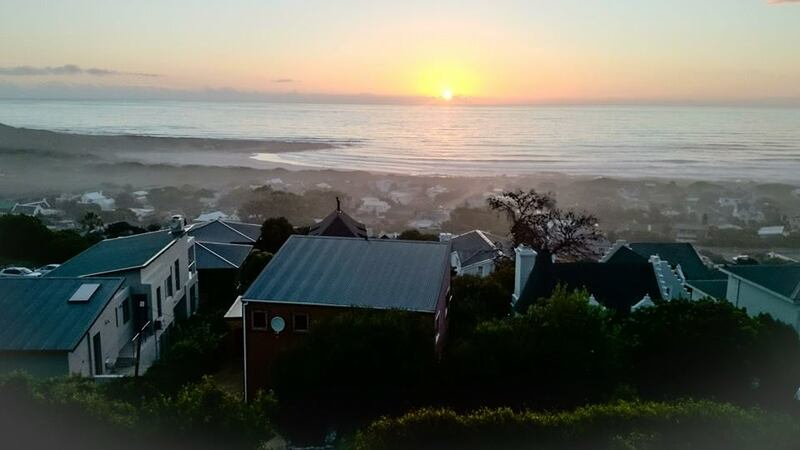 Closeby you will also find the residential suburb of Clifton, with its four popular beaches. These are among the trendiest beaches of Cape Town and are therefore in the summer months often overcrowded. The water only reaches temperatures of above 19 degrees on rare occastions – even during the summer the ocean is cold. Easy to relax on the sand, tan and participate in sports activities on the white sand. The diversity is reflected in its architecture, arts and cuisine. The apartments built on a steep face of granite rocks as close as you can possibly get to the sea, overlooking a turbulent little bay. 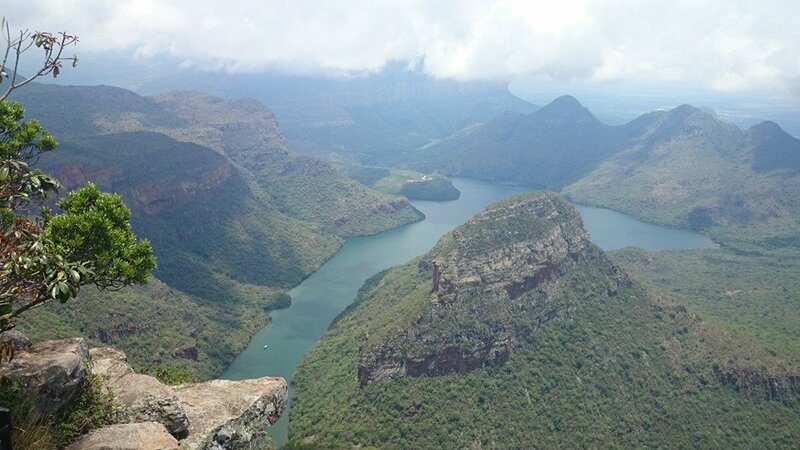 A fascinating mix of different cultures, British, Dutch, German, Portuguese, Indian, Cape Malay, Zulu, Xhosa and many local tribes reflect the history of the country. You should travel around, there are a few things to see. For dining I would recommend Bree Street. Formerly the domain of mechanics’ shops, this downtown stretch has been recently hosting a culinary renaissance. Absolutely great and my favourite tapas spot. The décor is an unabashed ode to Spain, including vintage travel posters and the gilded bust of a bull keeping a watchful eye over communal tables. The owners lured the Spanish chef Andrés Conde into the kitchen. It’s not every day that someone of former “El Bulli” lands in their city, so Capetonians have been clamoring to see what he can do. The cook updated the menu to reflect a more authentic pan-Spanish ethos. To encourage sharing, he introduced a huge seafood paella and a three-pound lamb shoulder slow-cooked for 24 hours. The potatoes come with more fire now, along with the intensity of smoked paprika. Indeed, smokiness reigns in many dishes, including the vastly improved prawn croquettes. Some items were not as successful, including a still-average tortilla Española and a woeful attempt at a crema catalana. But the garlicky calamari with salsa verde were expertly seasoned, and a succulent lamb basted in honey, garlic, mustard and rosemary was a highlight: Spanish flavors daubed on grilled meat reminiscent of the South African braais (barbecues). It all came along with great wines by Ernie Els. Diners shouldn’t anticipate the molecular feats made famous by Mr. Conde’s alma mater: “This is not the language for La Parada,” said the chef, who is sticking to traditional Spanish fare. But that hasn’t dissuaded the crowds, nor has the inconsistent food: La Parada is easily the buzziest restaurant on Cape Town’s buzziest street.